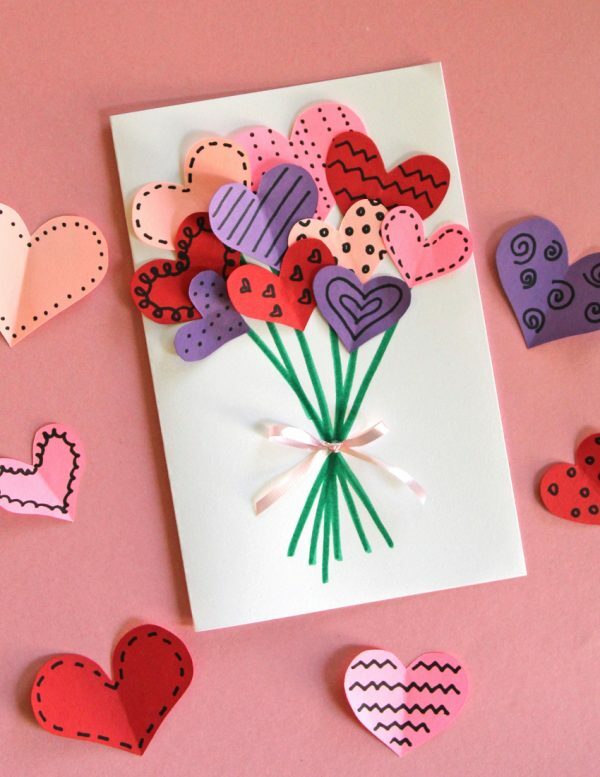 Surprise friends or a loved one with a homemade Valentine’s Day card. Whether you’re planning a Galentine’s Day party or your kids want to bring valentines to their classmates next week, here are 7 cute DIY projects to celebrate family and friendships. 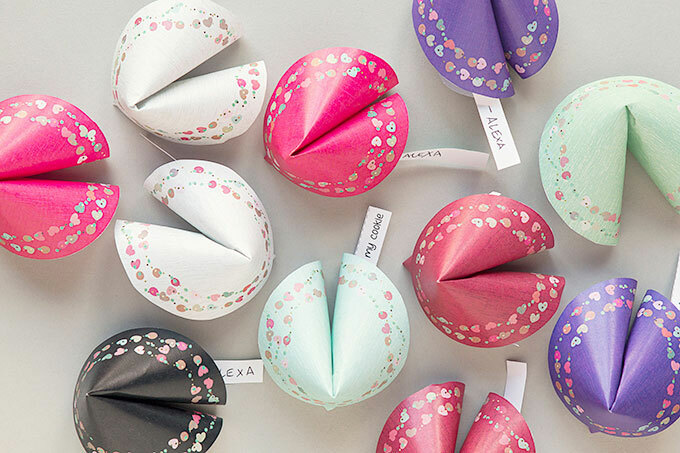 This cute project is easy, three-dimensional and will allow you to deliver short, personalized messages to friends or the members of your family. 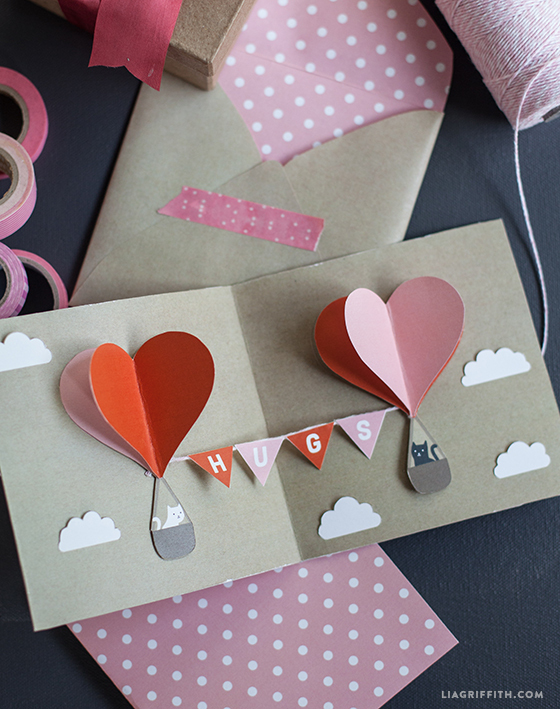 As you open this card, the Hugs sign pops out from the middle, which is a clever use of a paper and string! Plus, you can’t go wrong with kittens in a basket. This valentine comes with treats inside! You can make this with small piece of paper, so the scraps from your other projects won’t go to waste. This project is perfect for the stamp crafter. 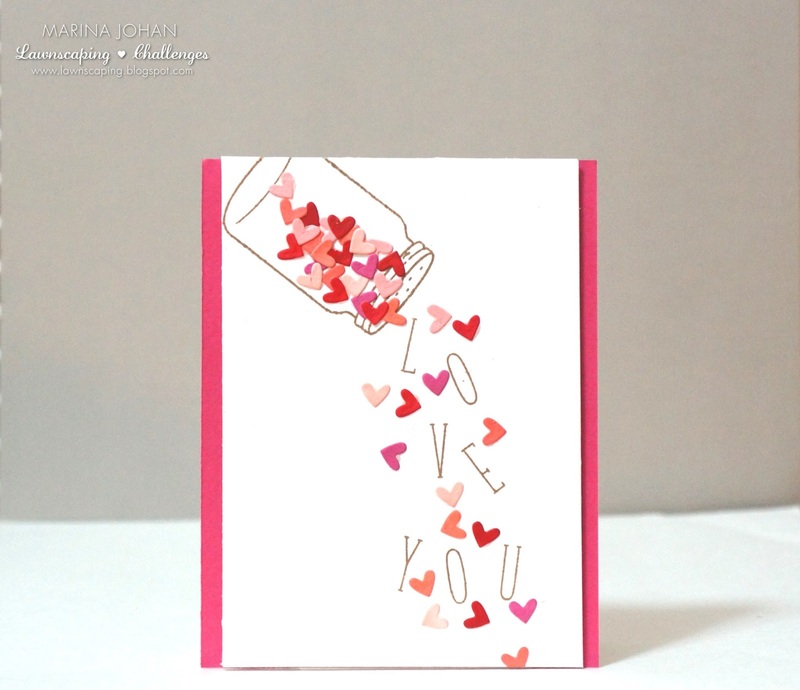 The graphics come from stamps, and the hearts are made from tiny hole punches. 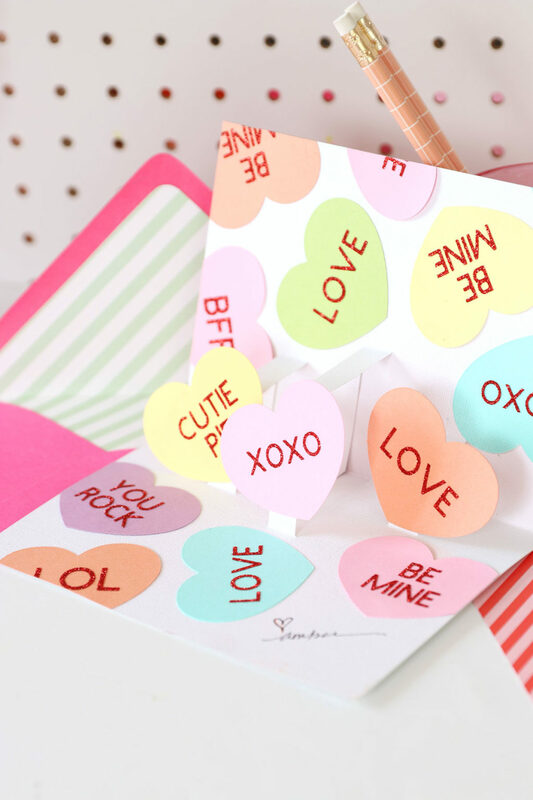 Whether or not you’re a fan of candy hearts, this darling card is worth making, with all the fun on the inside instead of on the outside. 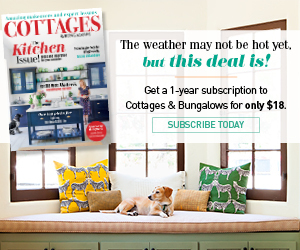 Forget the bouquet of flowers—try giving away this bouquet of hearts! 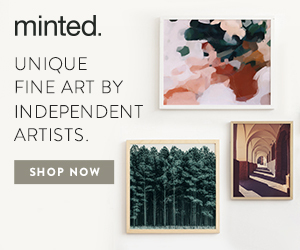 You can do this project with minimal craft supplies too. All you’ll need is paper, markers and a ribbon. 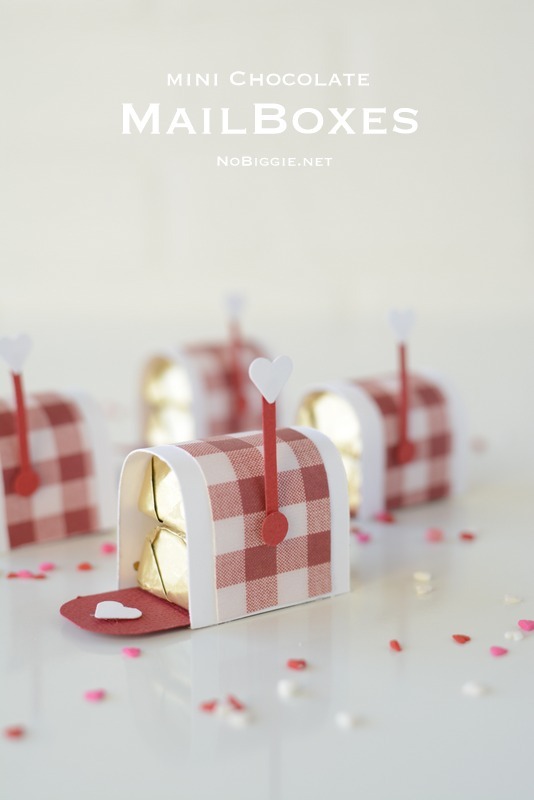 If you have kids or grandkids looking for a Valentine’s Day craft, this is the perfect card/craft combo. 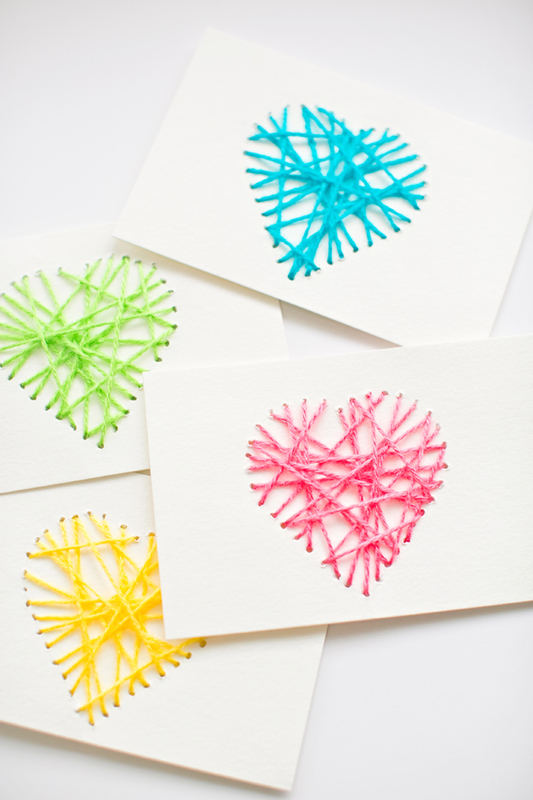 They can learn how to do string art and then give their friends these darling notecards.